Why should you bring your bike to us? 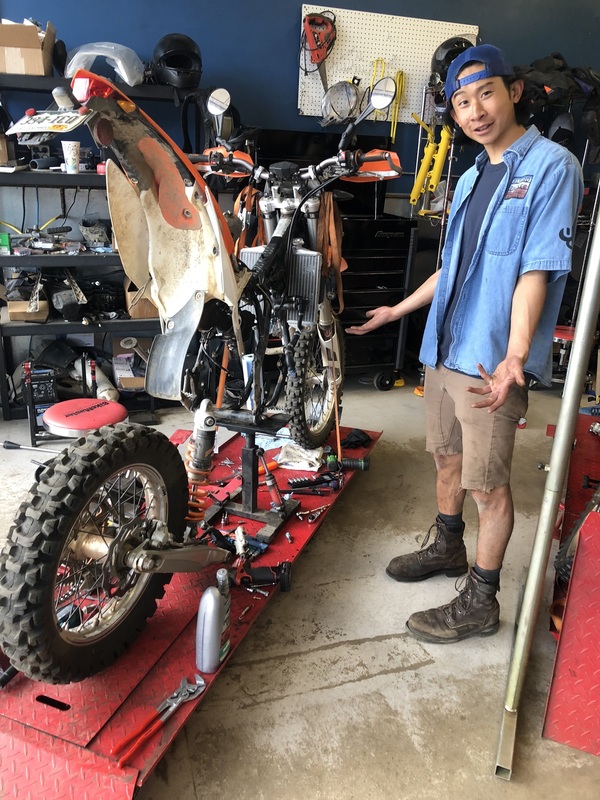 The service department at the House of Motorrad are passionate about adventure riding and our enthusiasm will be passed on to you and your motorcycle! Our mechanics have many years of experience both personally and professionally. Additionally, we pride ourselves on our honesty and transparency with our customers. 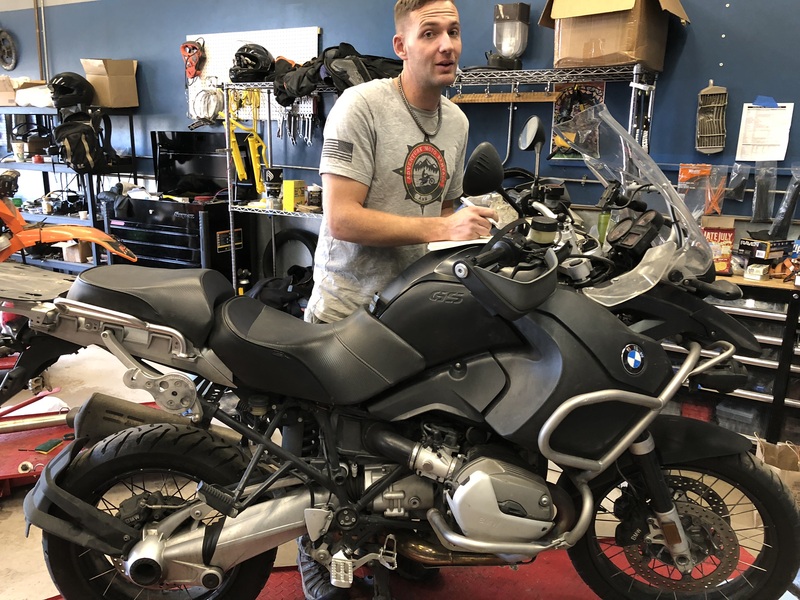 At the House of Motorrad, we give you the opportunity to come into the shop, talk directly with your mechanic, and observe work conducted on your motorcycle. We are happy to show our customers exactly what we’re doing and explain how your motorcycle functions. How much does labor cost? 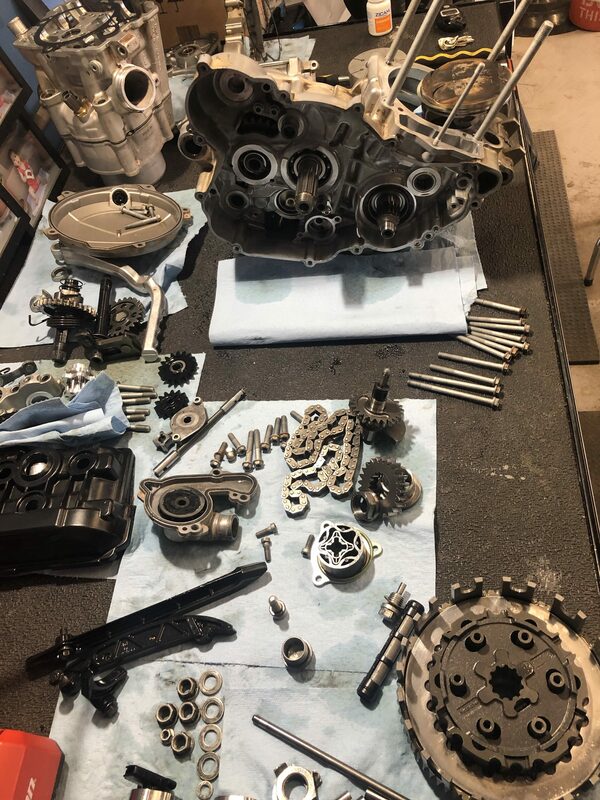 Split crankcase for a KTM 350EXC. Our shop rate of $100 per hour is a flat rate for any work performed on your motorcycle. All motorcycles are different, therefore, service times may vary depending on make and model. Upon request, we can provide you with a comprehensive estimate before any work is performed. Compilation of the estimate will be billed at a rate of $100 an hour. Keep in mind, that our estimate may vary once we conduct service. If there is a significant change in price or work to be completed you will be notified. Yes, call us to schedule and appointment. On the day of your appointment, a mechanic will look over your motorcycle and assess what work needs to be done. We do not guarantee same day service! 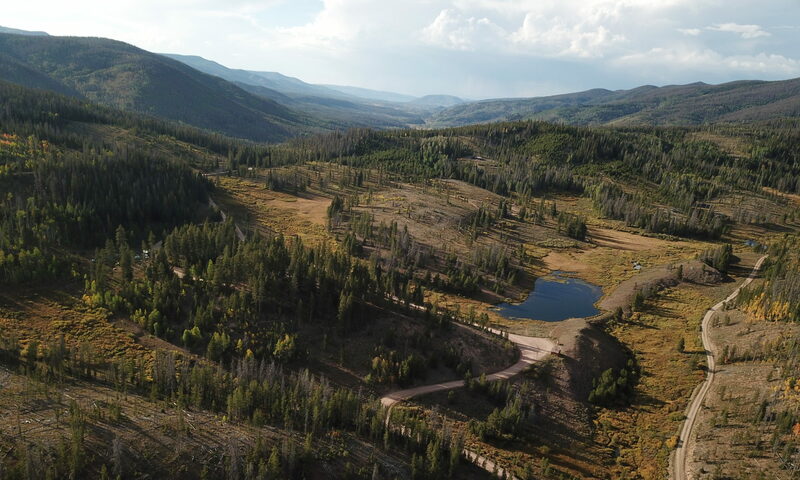 Call us at 720-466-0047 to make an appointment today! We release all motorcycles once we receive payment in full. If you need to make payments on your bill, we will hold your motorcycle until the final payment is made. We do not work on scooters. However, we are more than happy to help you find a motorcycle! If you insist on riding a scooter, we can refer you to Sportique Scooters.